Miley Black and White. A black and white photo of Miley Cyrus . 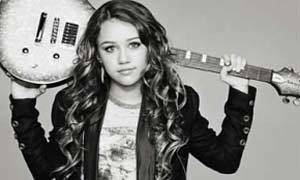 Wallpaper and background images in the Miley Cyrus club tagged: miley photo beautiful images picture cyrus balck white black and white. I like LOVE this picture!!!! im luvn it!!!! what a beauty!!!! AAAH They grow up so fast...>_< ''lol'' love this pic she's so sweet a real star! I JUST LUV IT! ITS ASWOME!